SAFENCE Slope Barriers are specially designed to be designed inside the embankment slope. Especially useful in areas where space is a major issue the barriers have formed the backbone of the 2+1 Network in Sweden and Rest of Europe. A major success which is being readily adopted by countries like Canada, New Zealand etc.. 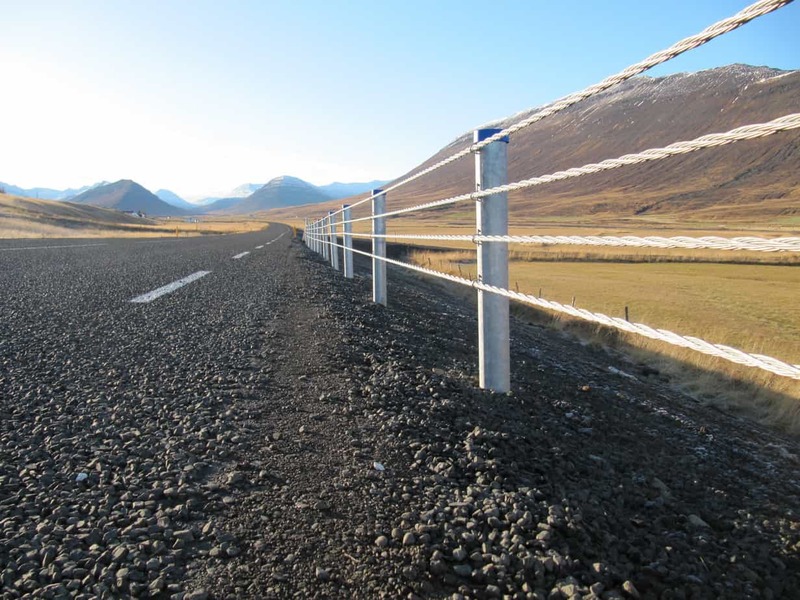 The Barrier imbibes the most important quality of the High Tensile Wire Rope successfully redirecting or containing the errant vehicle within the slope even if it is slightly airborne due to having left the carriageway.